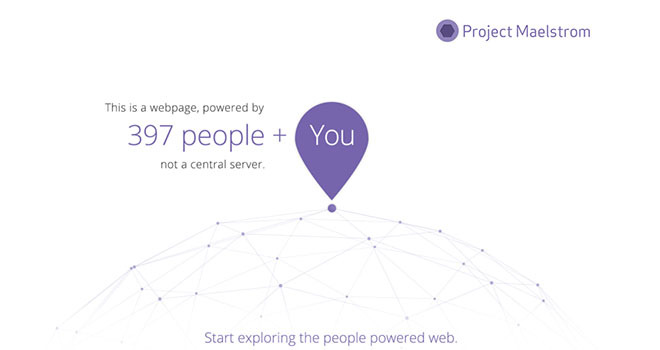 The idea behind Project Maelstrom is to offer a web browsing experience that provides seamless access to the content coming from everywhere. For instance, a game streaming service pushes content from a specified address of the predefined servers at one or two locations. With distributed technology, the same video could be streamed peer-to-peer as the files get distributed across several locations bearing different addresses. That means, it would not be easy to block the video services. Project Maelstrom beta is loaded with set of developer tools for the web developers and the content publishers to tailor their content in order to leverage the distributed technology. For now, the Project Maelstrom beta browser is available for Windows platform and Mac beta is expected soon.